Headband mask with Magic Arch. 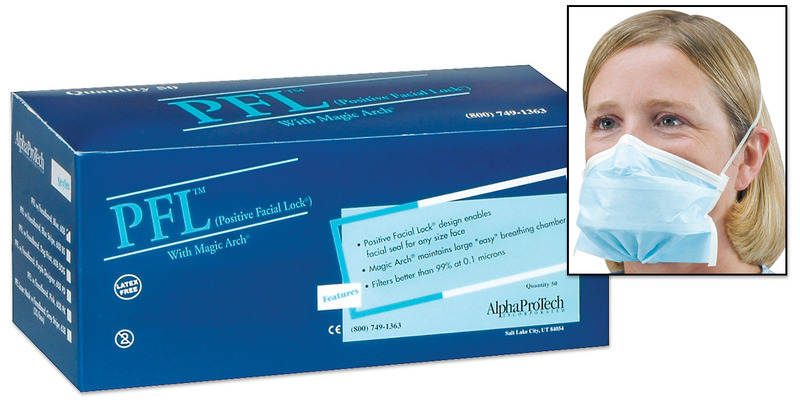 PFL design creates a fitted seal for any size face. Magic Arch forms a large “easy-breathe” chamber.